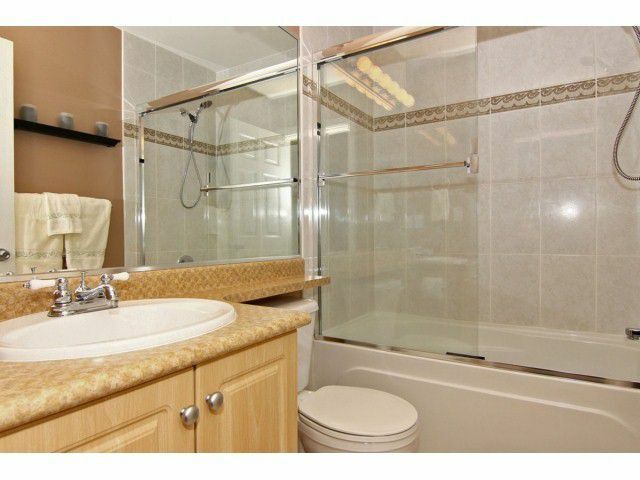 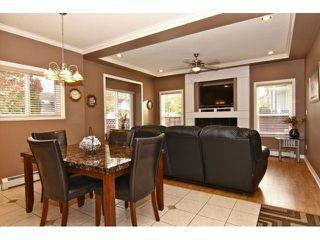 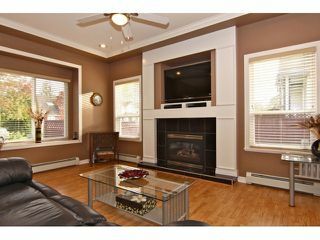 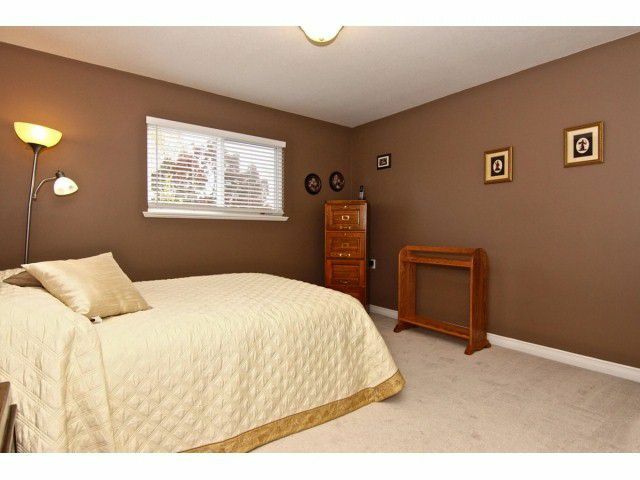 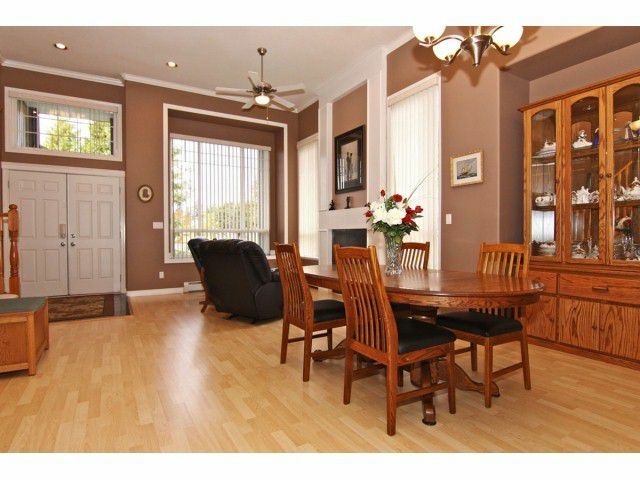 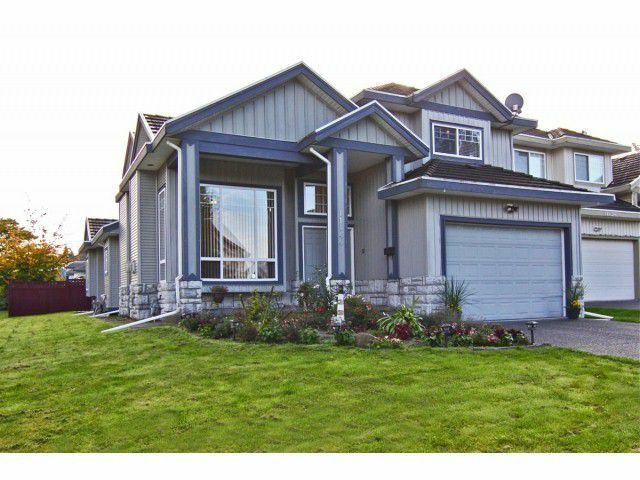 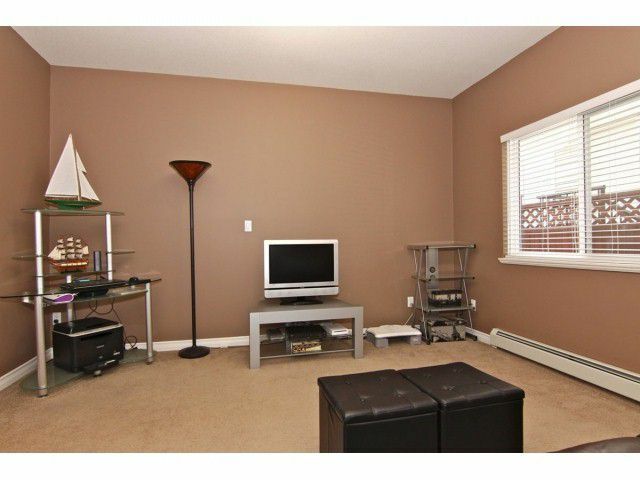 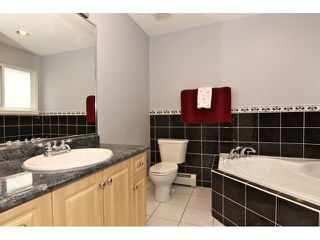 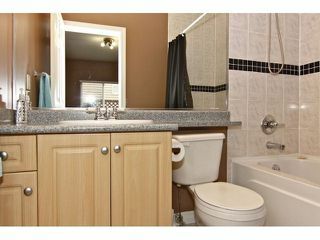 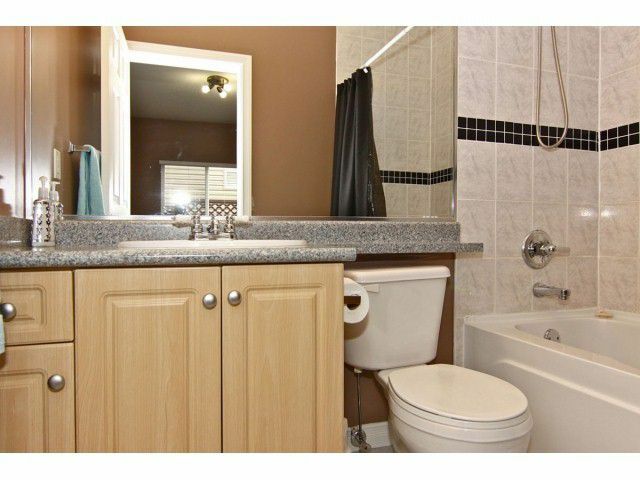 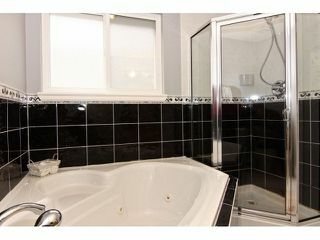 Fabulous Fraser Heights Family home with 1 bedroom legal secondary suite. 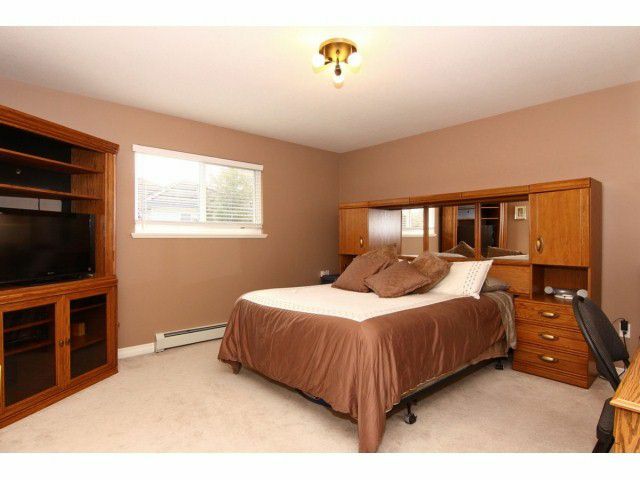 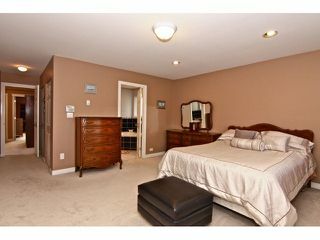 Upper floor offers 4 bedrooms 2 of which are master bedrooms with ensuites. 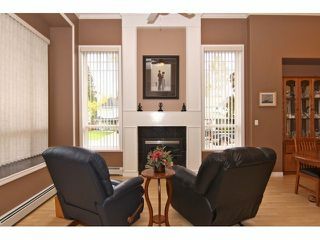 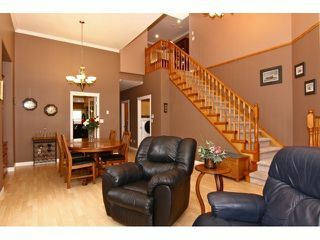 Grand entry foyer, high ceilings, 2 gas fireplaces. Open concept design. 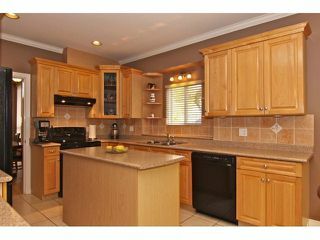 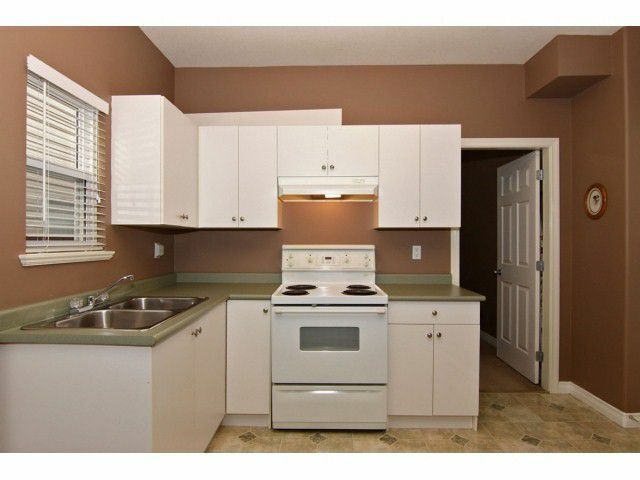 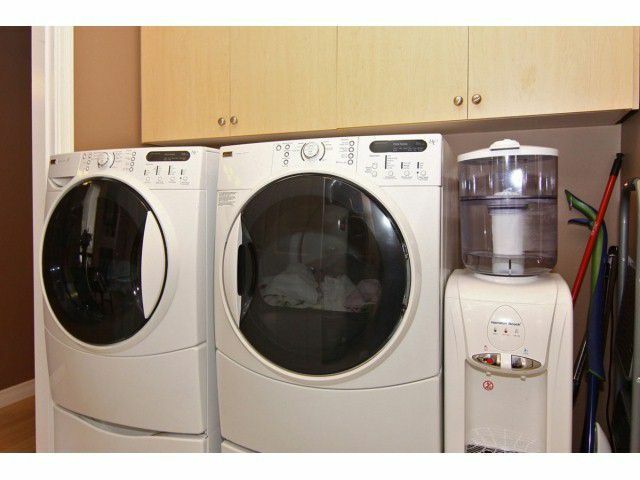 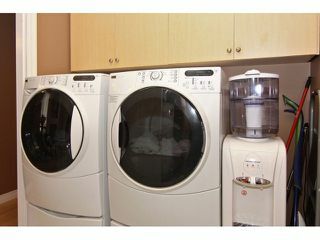 Maple kitchenwith upgraded appliances -leads to family room. 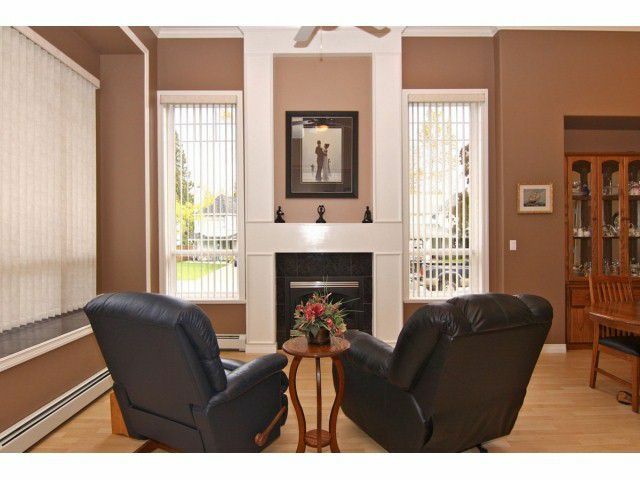 Updated modern interior paint. 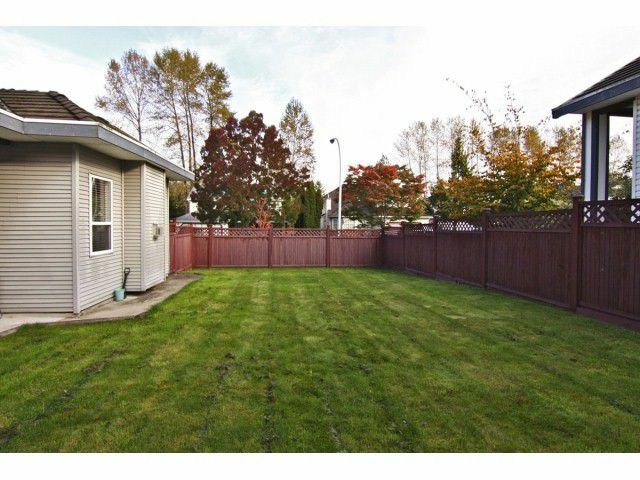 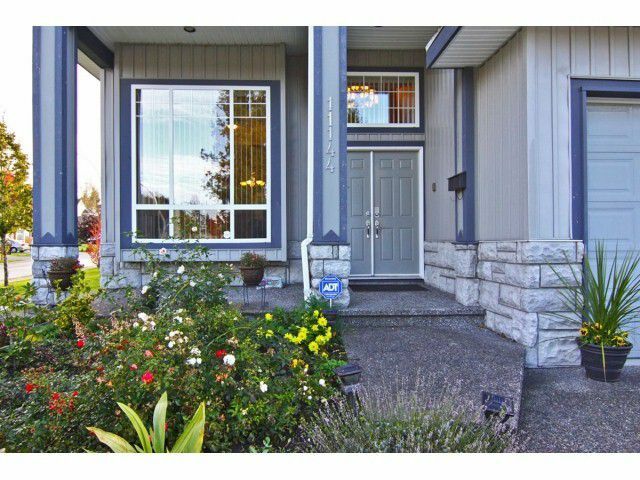 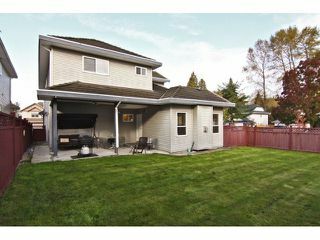 Corner lot with fully fenced backyard offers good access if RV parking is required. Looking for mortgage helper this is it. Call us today!